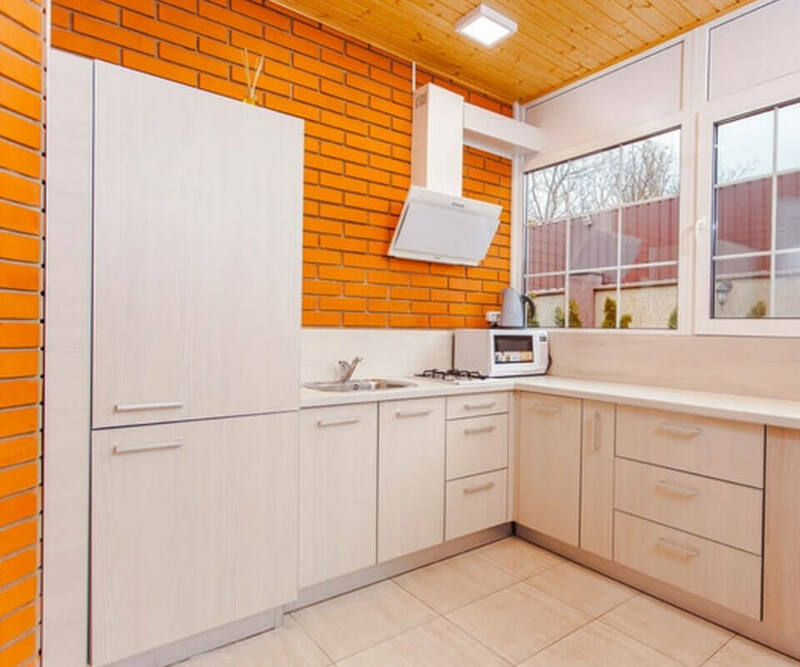 The kitchen is one of the busiest parts of the home and one of the most trafficked rooms, meaning damage happens and kitchen and repairs are sometimes necessary. Everything fades with time, and wear-and-tear can work its magic on even the hardiest of materials. Full kitchen replacements can be expensive. If you opt to have a specialist undertake kitchen repairs instead, you can make it look like new again without having to set aside a huge budget. The worktops, depending on the material chosen, can be some of the most expensive parts of the kitchen. Some materials are a lot harder than others, but even then, they can eventually wear down or be compromised with enough force. Scratches scorch marks, and dents are not only unsightly. They are a haven for bacteria and can often break through the seal or finish on a material, meaning that moisture and heat are free to warp the worktop beneath. 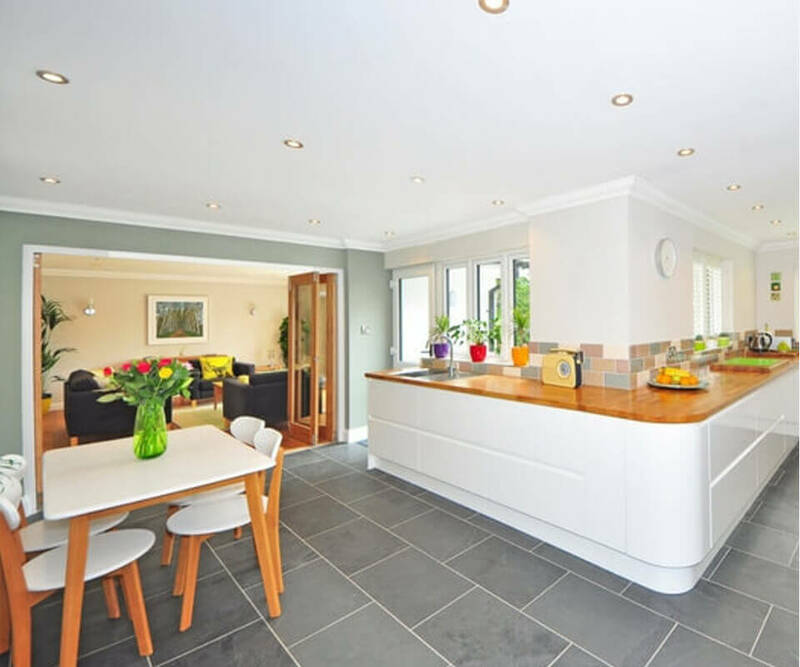 Our team is equipped to repair all kinds of surfaces; our specialist worktop technicians can repair anything from worktop edges, hob splashbacks, laminate, granite and worktop burn marks. Restoring them to their initial reliability and making you wonder where the damage was to begin with. 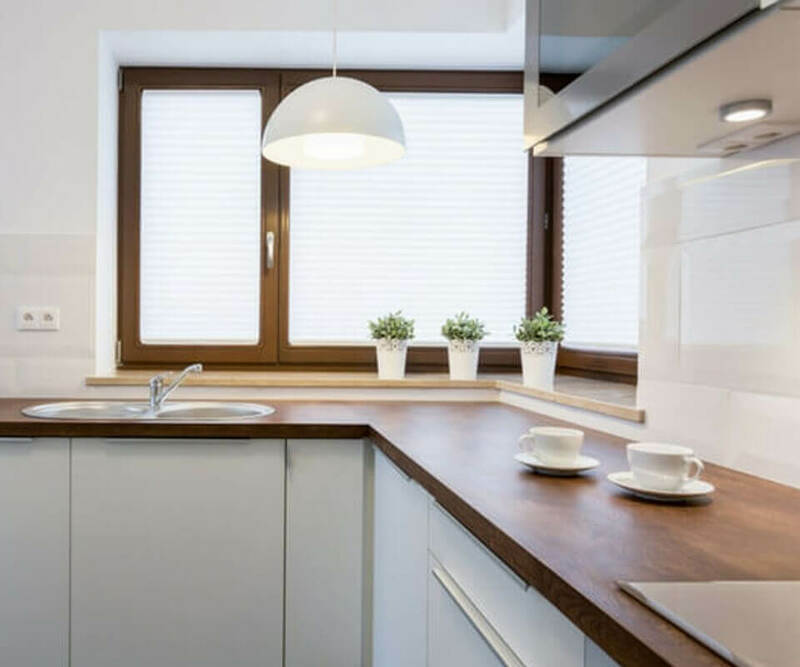 Save yourself the cost of new fitted kitchens or worktop replacement by repairing them instead with a specialist kitchen repairs firm. The doors and cabinets of the kitchen tend to catch the most attention because they face out at whoever is in the room. Damage to these aspects of the kitchen is very noticeable. Banging pots off of corners, scuffing a boot off the bottom of floor units, there are plenty of ways to cause accidental damage to cabinets and doors. We can rebuild any chipped edges, reapply any finishes, and restore the gloss to make it look entirely new again. We can restore door surfaces that have suffered damage, too, helping a range of materials including wood, high gloss doors, kitchen cabinets, veneer, PVC, and much more. As mentioned, there’s a lot of traffic that goes through the average kitchen and the floors can suffer slow degradation because of it. For tiles, sometimes dropping a hard object is enough to cause a massive crack or split, too. The same can happen to tiled walls. For tiles, we can re-create chipped portions, fill, colour and glaze holes, or seal individual cracks. Rather than having to replace tiles, we can simply restore the original. Wooden and laminate floors and walls can be even more expensive to replace, so we can eliminate any number of scratches, scores, warps, and holes that might not only ruin the aesthetic of the kitchen but also prove to be a tripping hazard. If you have a specific problem, you need, or you want a broad-scale kitchen repair to freshen up the whole kitchen, contact us. We offer all the services mentioned above and many more specific damage repairs. We offer all the kitchen repair services in Kent and all the surrounding areas including Welling, Bexley, Bexleyheath, Ashford, Canterbury, Maidstone, Rochester, Tunbridge Wells, Sevenoaks, Dartford, Gravesham, Tonbridge, Medway, Swale, Canterbury, Shepway & Dover. Let us know what you need, and we will fill out a free quote with zero obligation. We believe in two things above all else: quality work and customer satisfaction. That’s why we offer transparent pricing to go with our experienced kitchen repair skills.